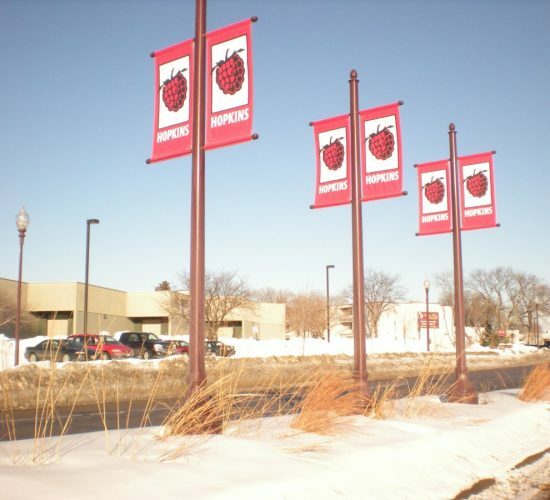 Literally the flexible sign solution, banners can be simple or sophisticated, small or large! 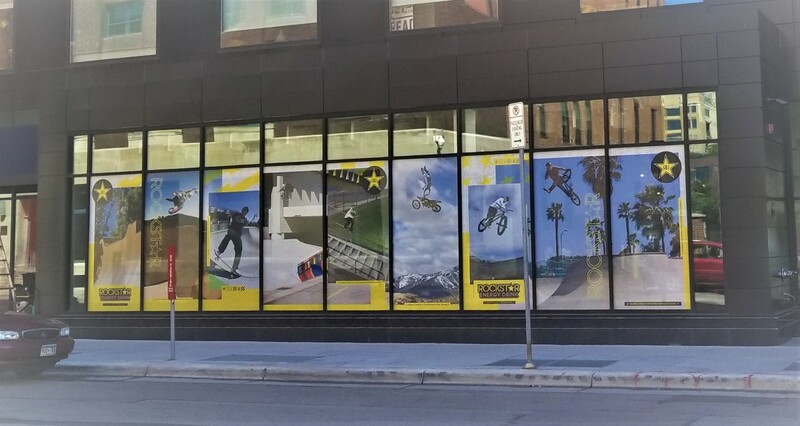 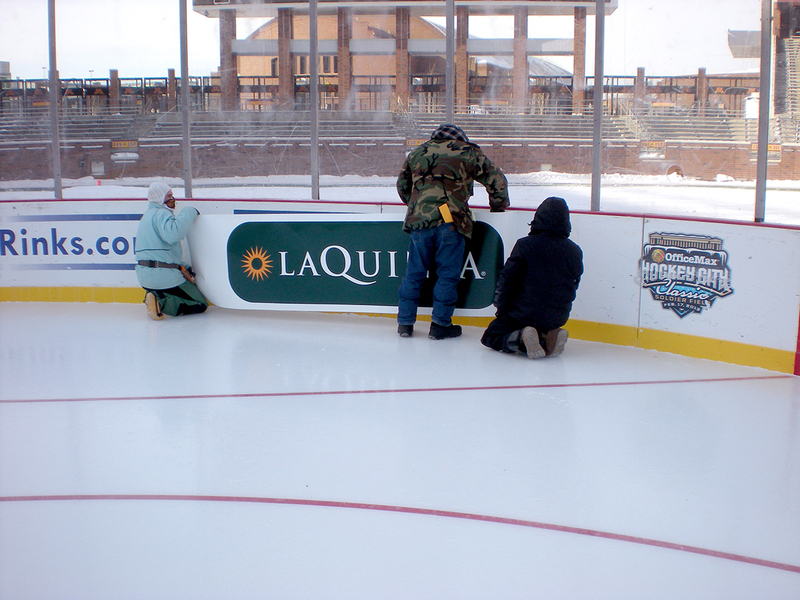 Your banner will be produced to the size you need and available with a variety of finishing options and levels of durability including webbing, D-rings and wind slits. 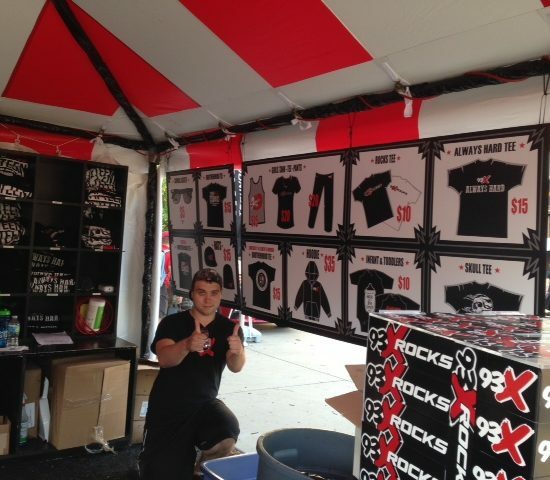 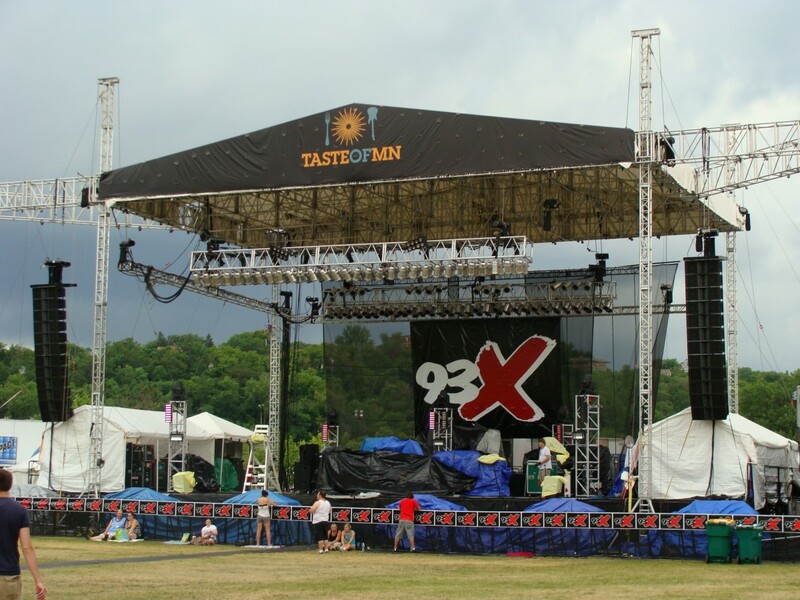 For tradeshows, we offer a wide variety of stands and hardware. 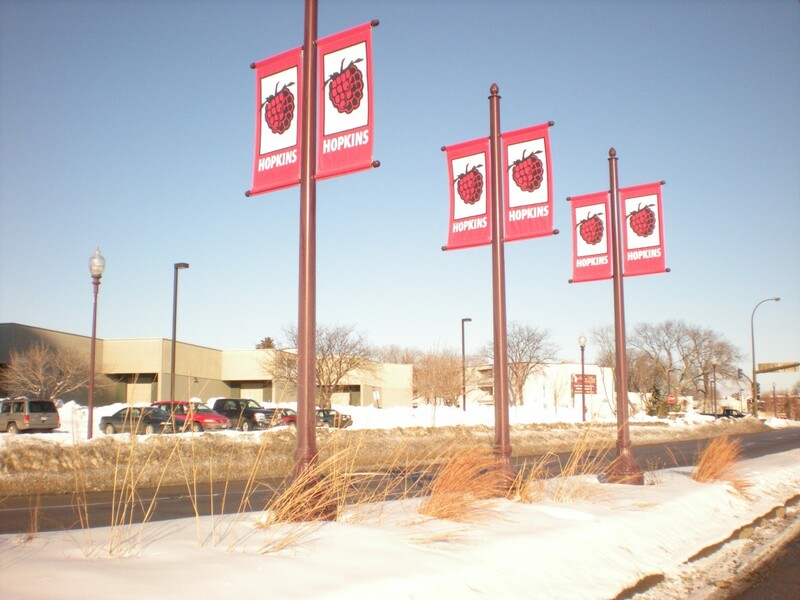 Banners are a great choice when you need to travel with or store your signage as they are compact and easy to clean. 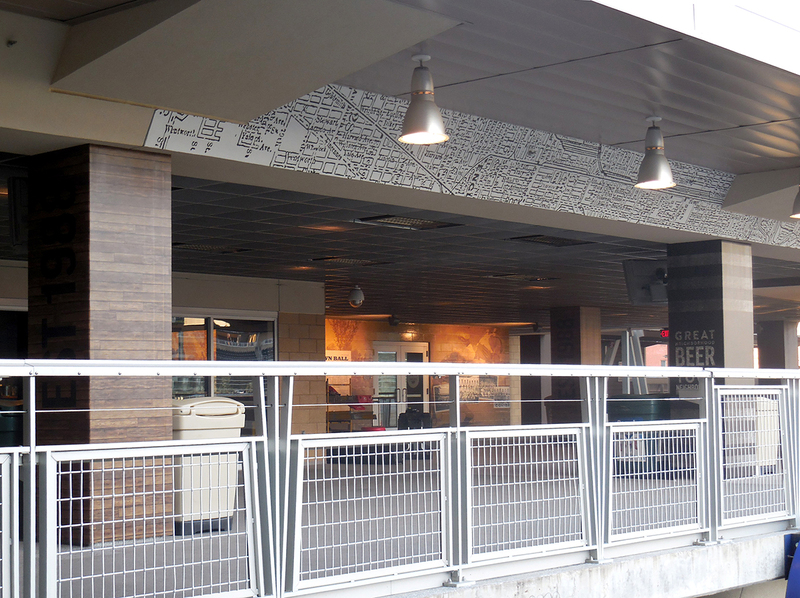 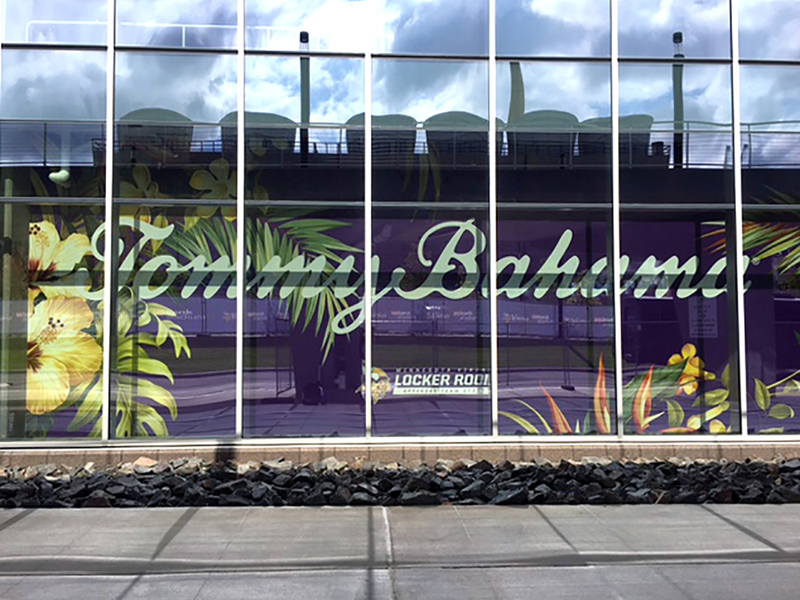 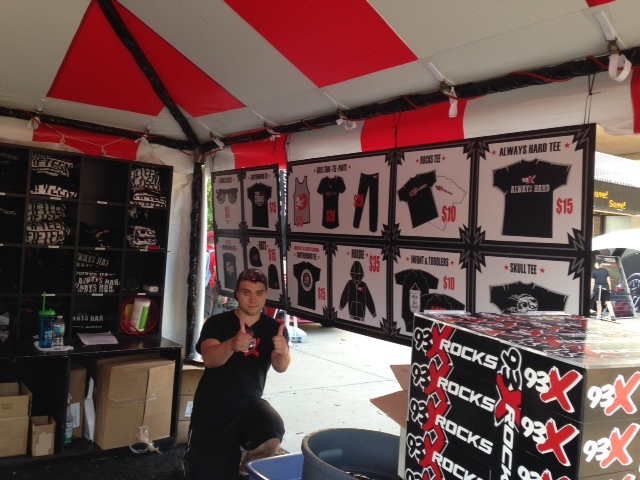 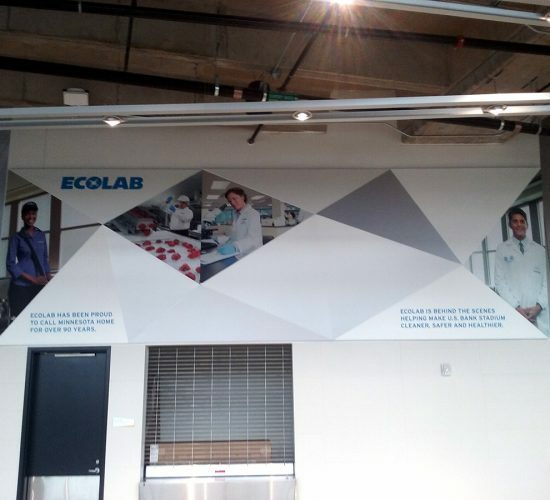 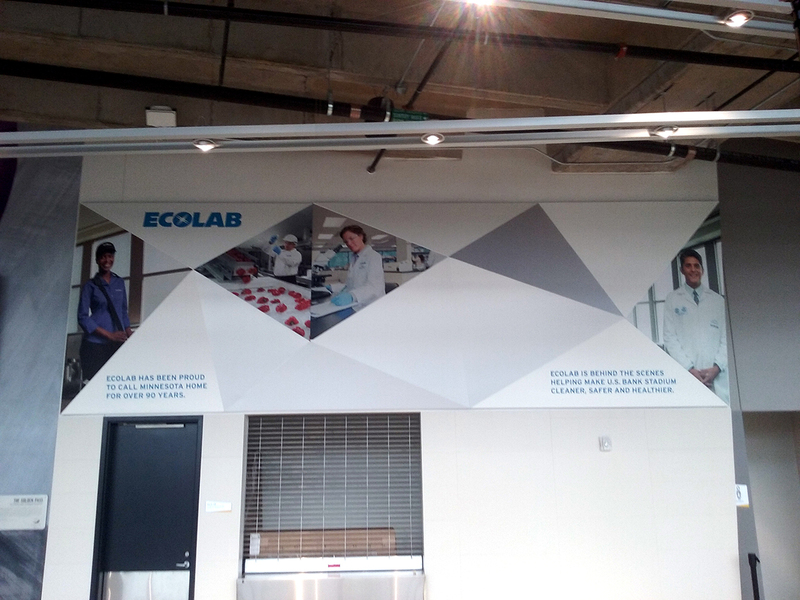 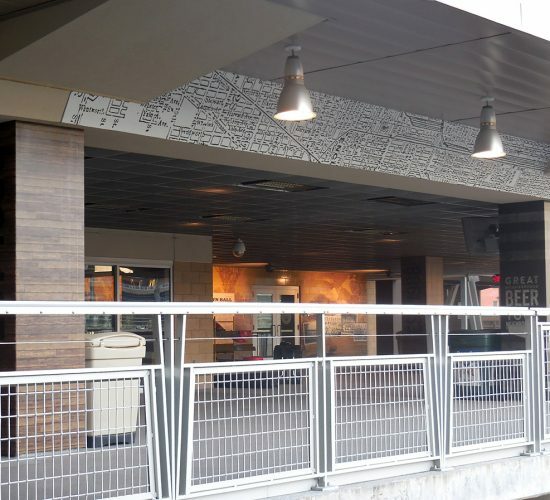 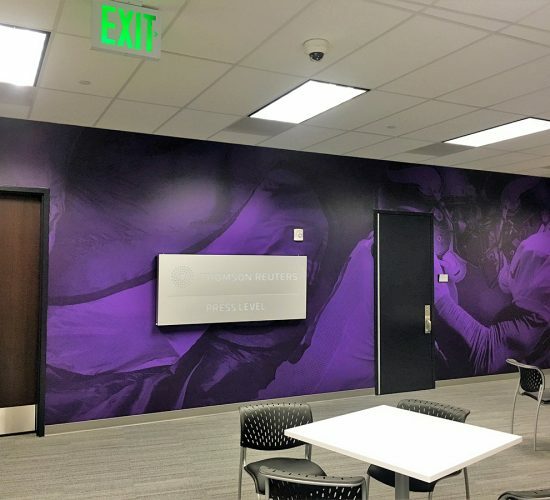 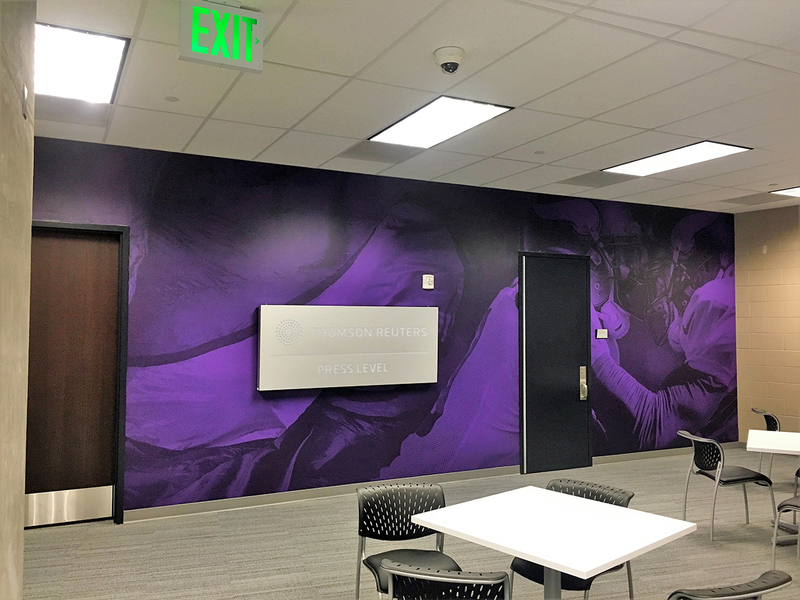 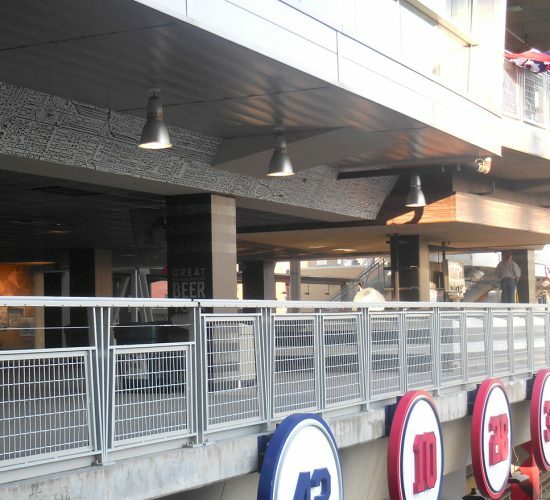 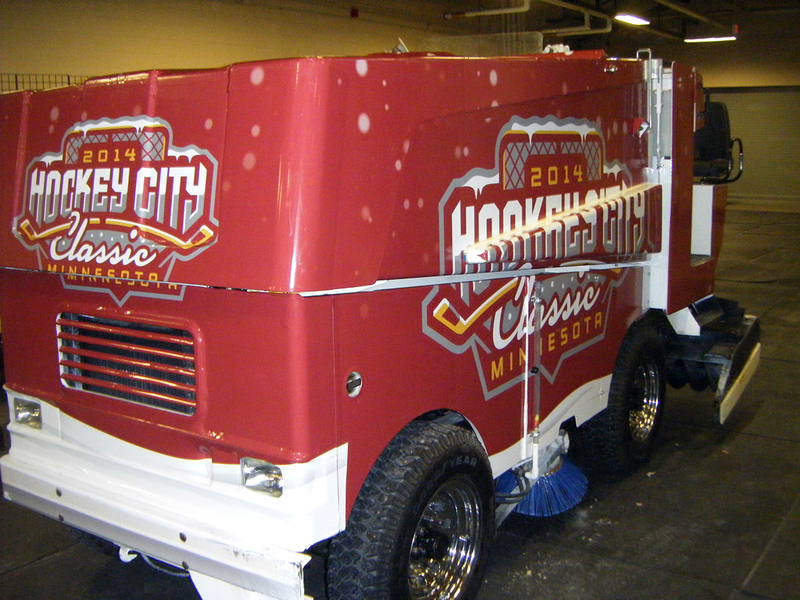 Wrap City Graphics has extensive experience with decorating for events and entertainment venues. 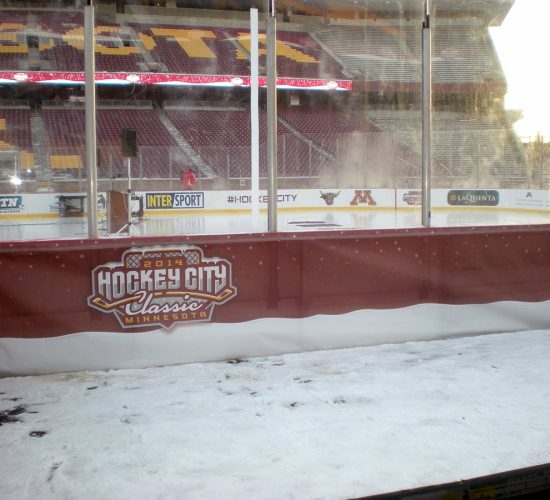 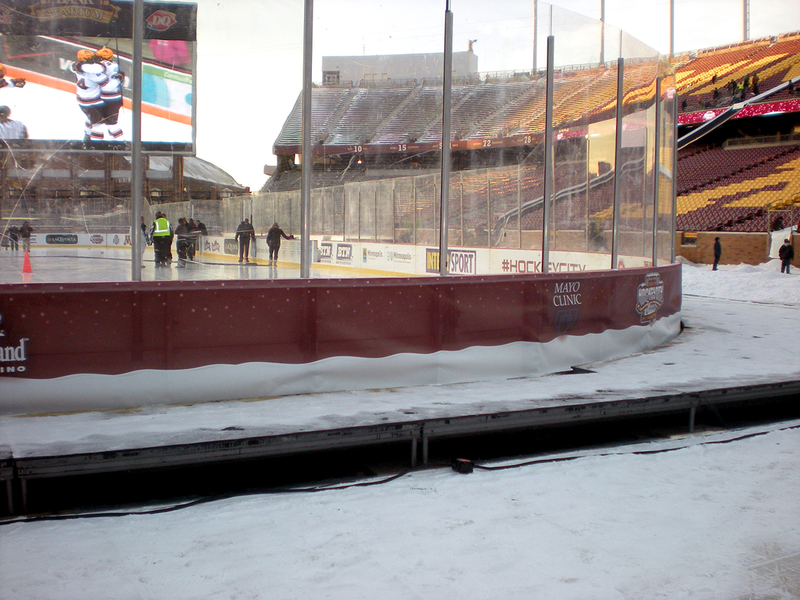 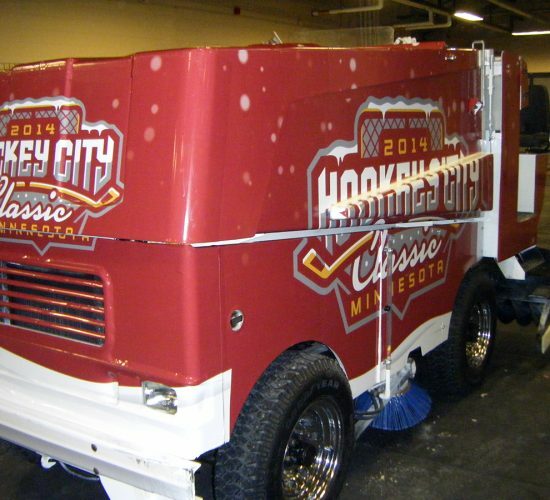 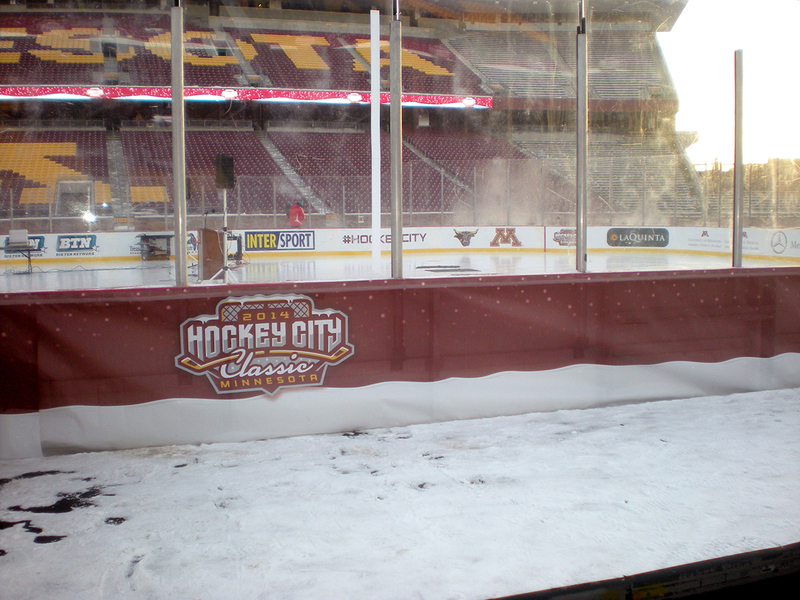 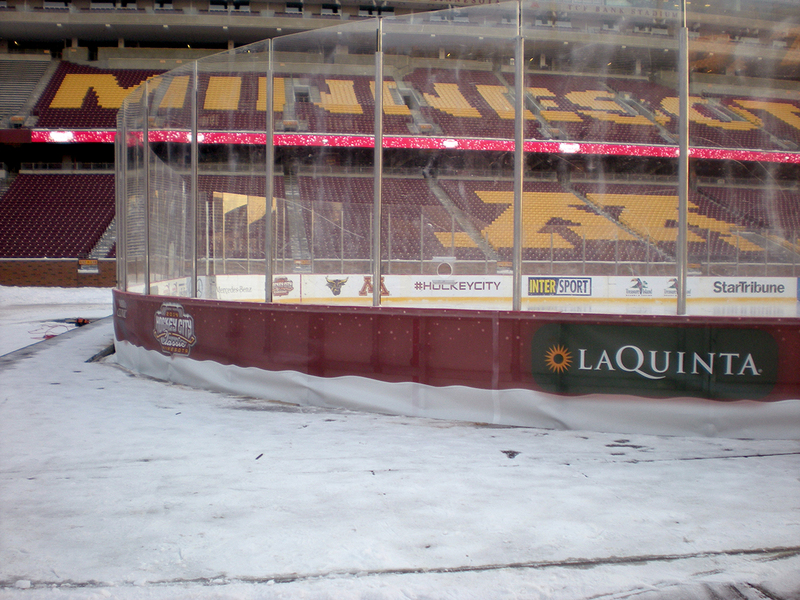 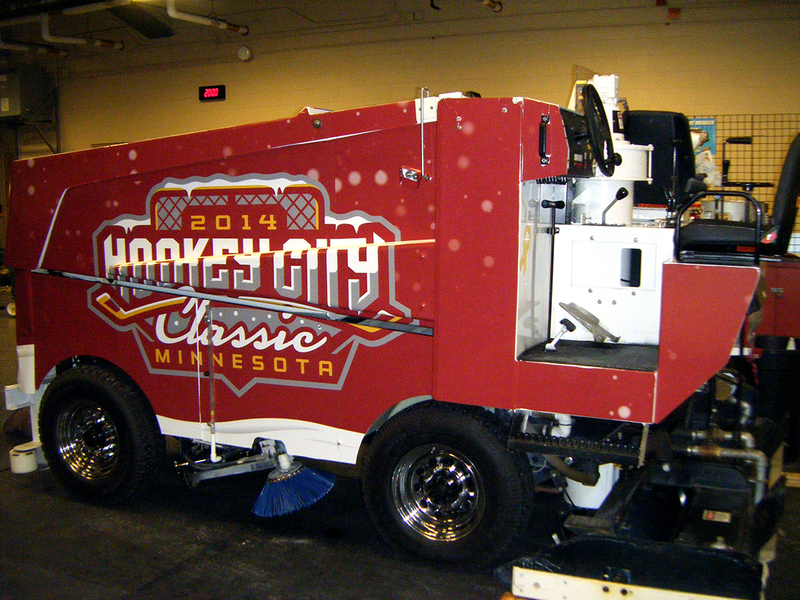 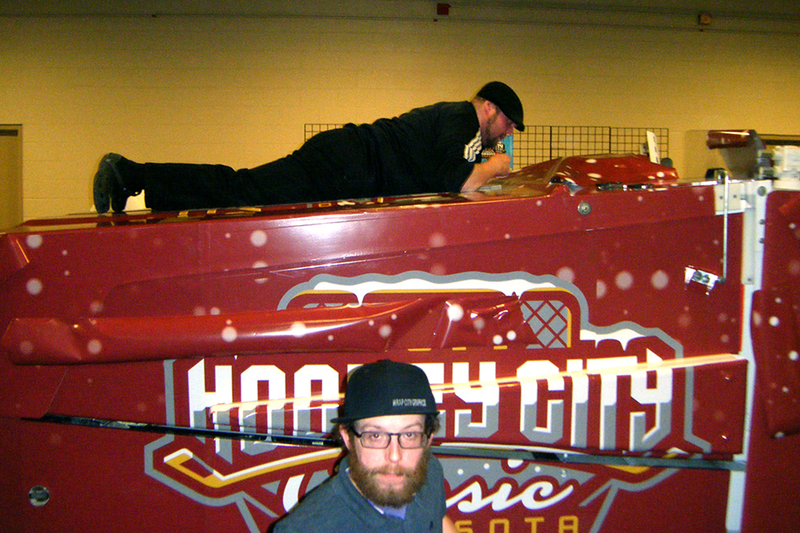 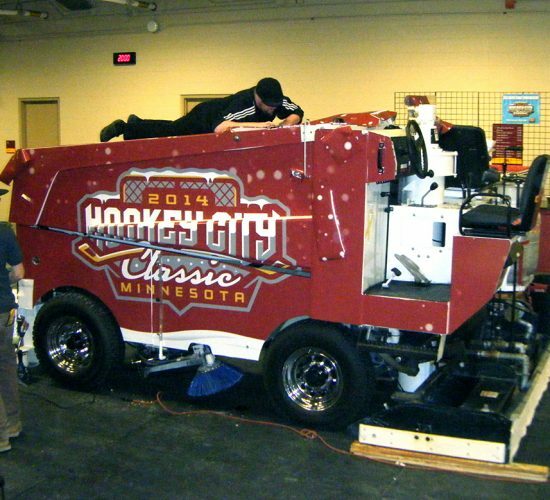 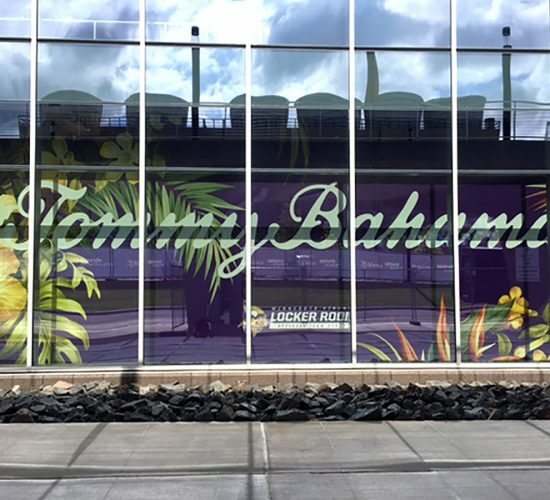 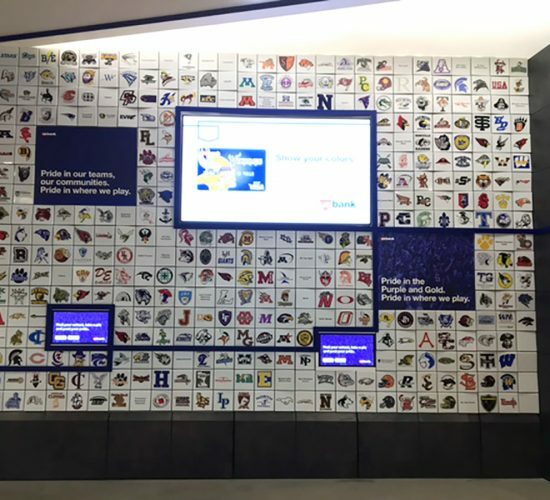 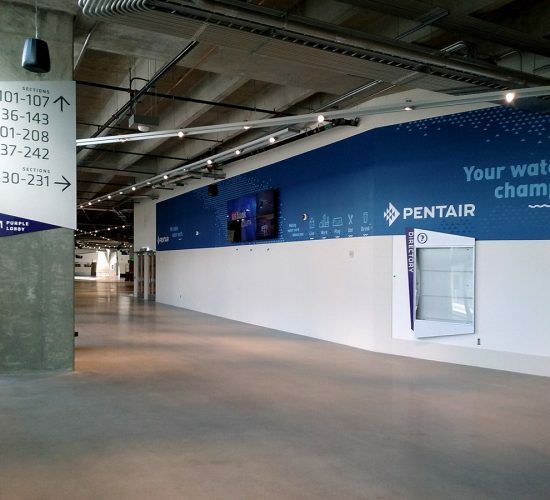 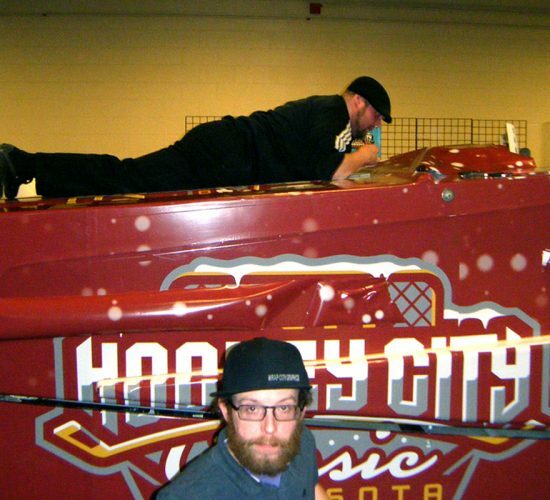 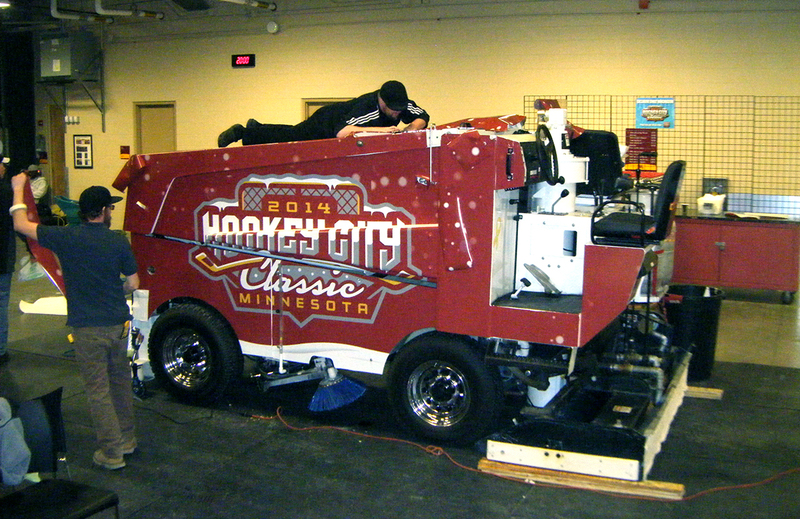 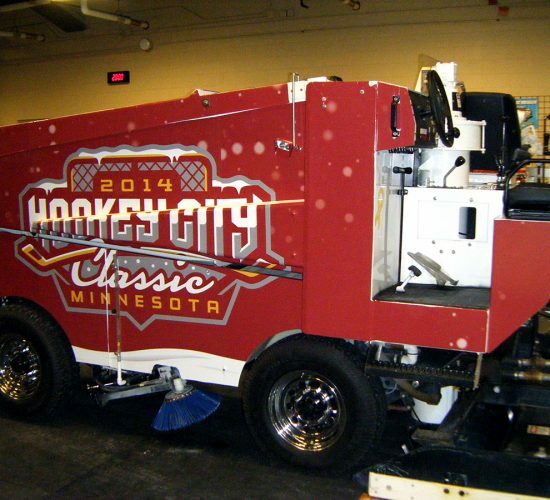 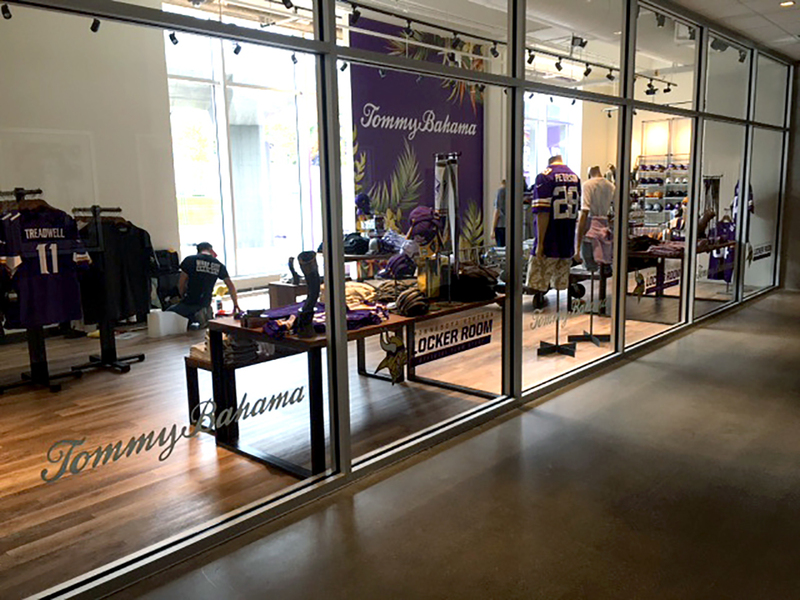 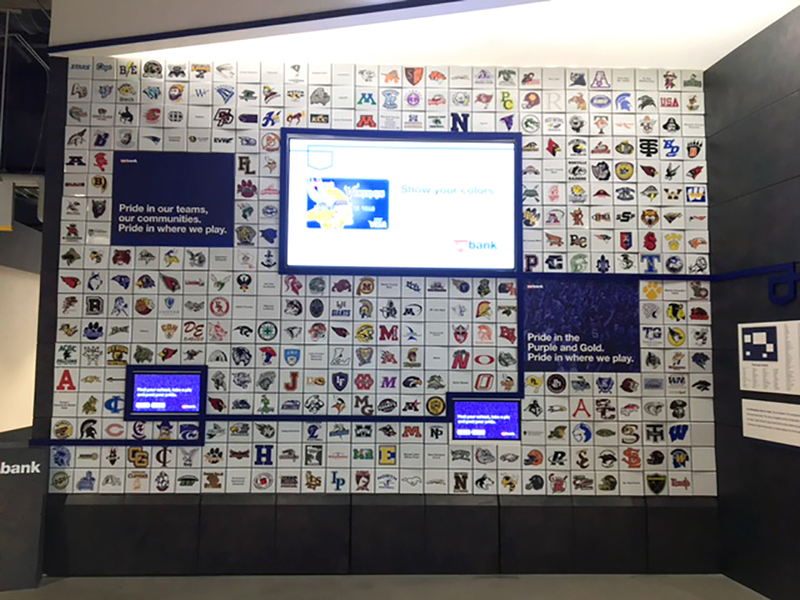 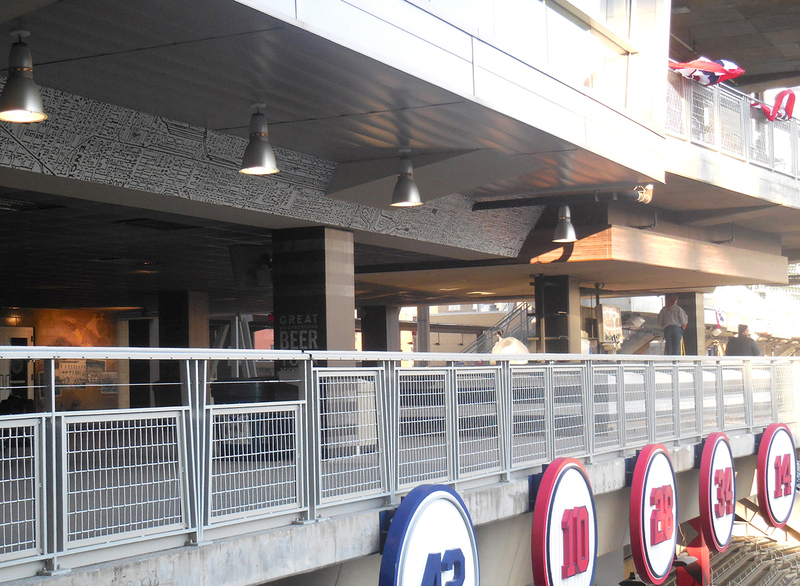 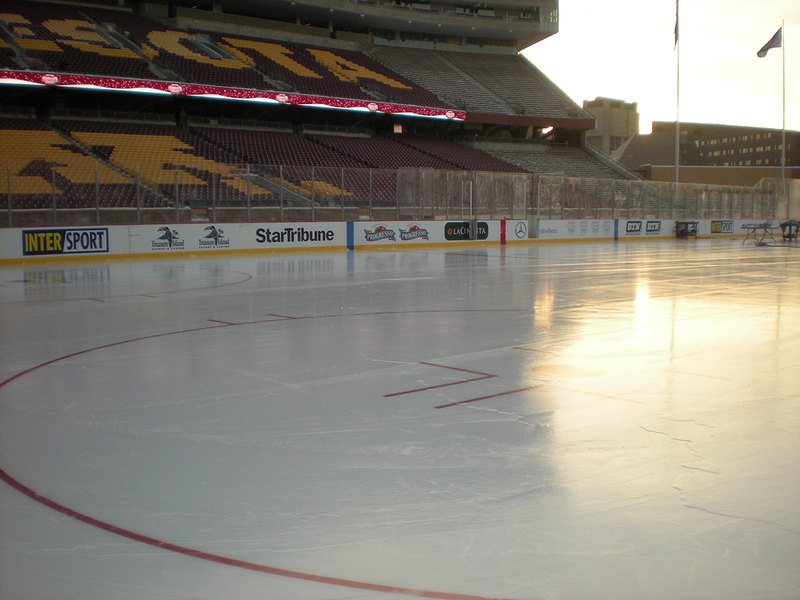 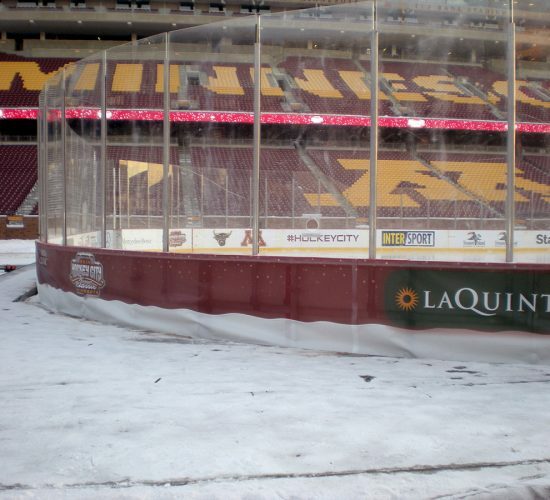 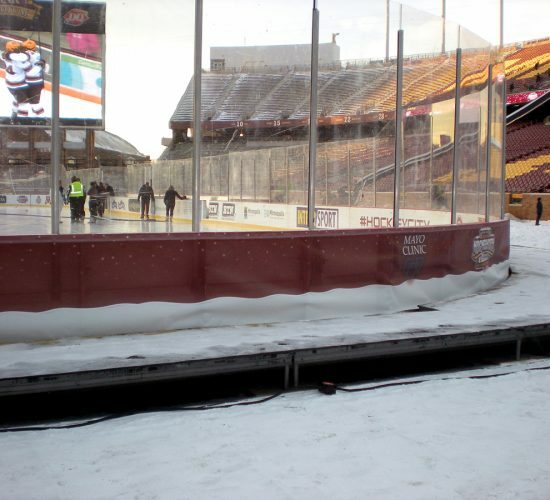 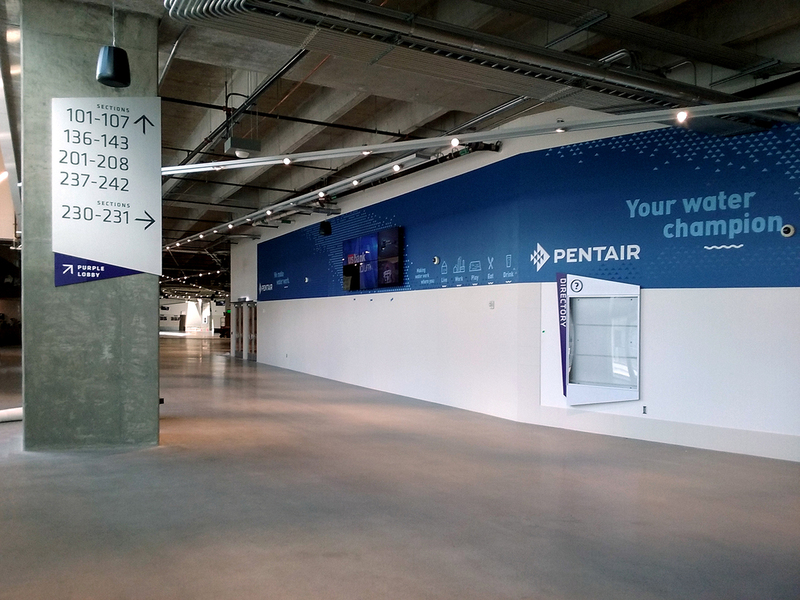 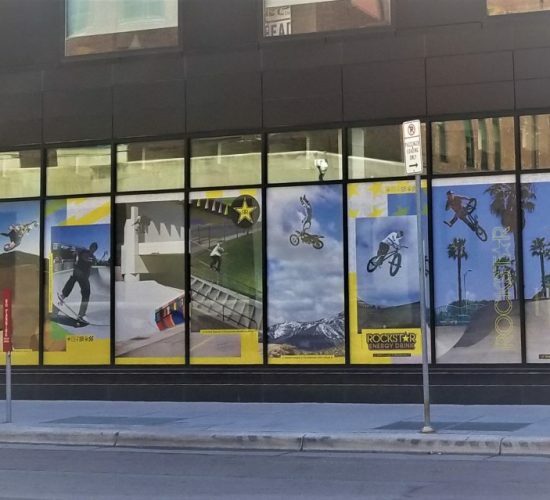 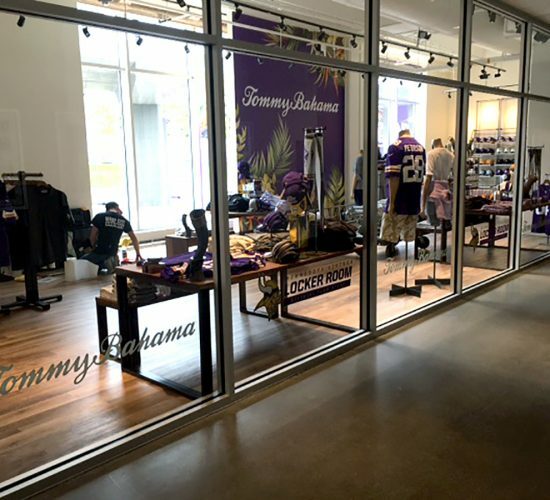 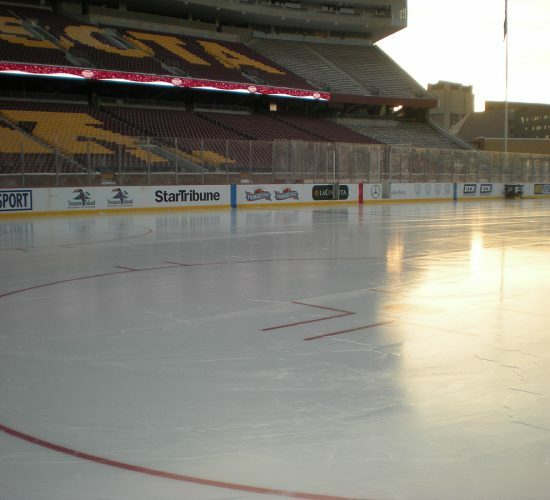 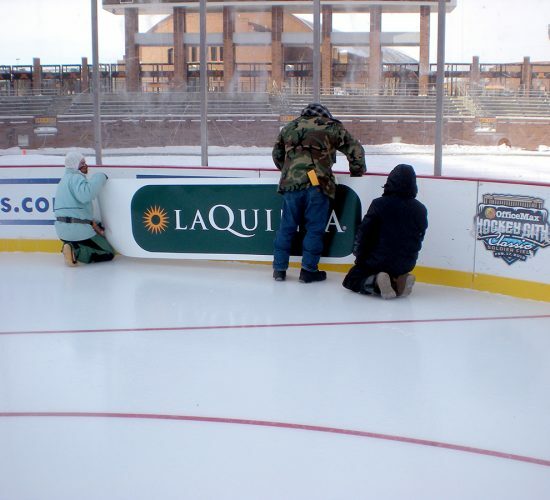 Last year we completed numerous installations at the new US Bank Vikings stadium, have decorated Summerfest in WI, wrapped the dasher boards and Zamboni for a major hockey event, just to name a few. 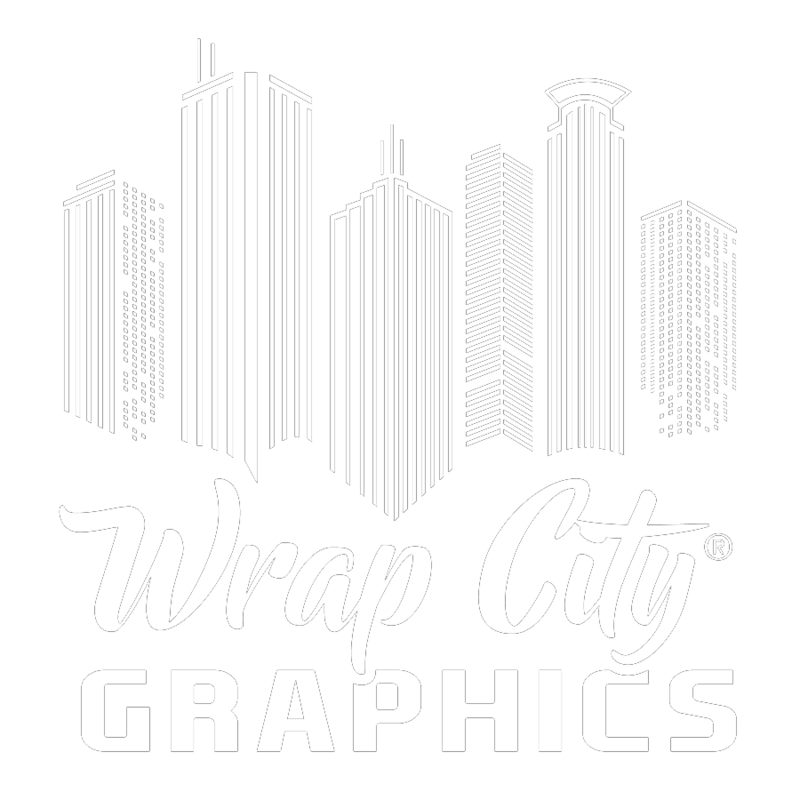 Contact Wrap City Graphics today for custom event and tradeshow banners.